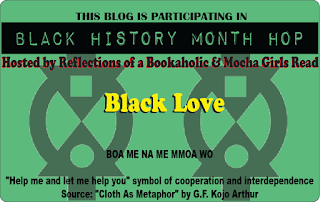 This Week focuses on black romance novels and love stories. It is February after all right? This topic will run from the 12th through the 18th. Don't miss out on the awesome posts from the previous two topics. 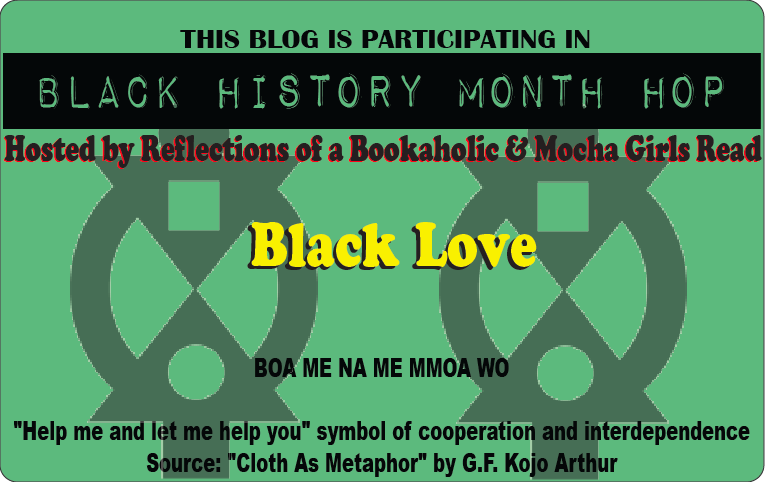 Take a look at posts from Week 1: Around Town, and Week 2: The Business of Black Books. I'm going to enjoy this week also. now i must search my extensive library and find a romance novel i read that I can remember, lol. hope to be able to join in. Hope you can as well. I'm sure you can find something. This should be a fun week. I've posted my first link. Can't wait to visit! Thanks for participating. This is awesome. So few romances that have people of color as the main hero/heroine make it into the mainstream (this is one of my mom's main quibbles with the romance genre), and I'm excited to find some good ones! Exactly! I'm really excited to check out the posts as well.